Lenght of 1000 mm and 1.65 mm diameter, on a triangular curved needle. With two orifices which assure the passing of the suture intended to reduce the tension on the wound edges. Clamp to adjust the tension of the silicone wire in a reversible way. 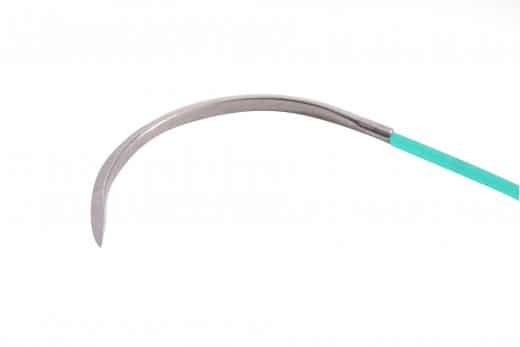 The MID-SEW TM is composed of 4 silicone devices for blocking the suture. 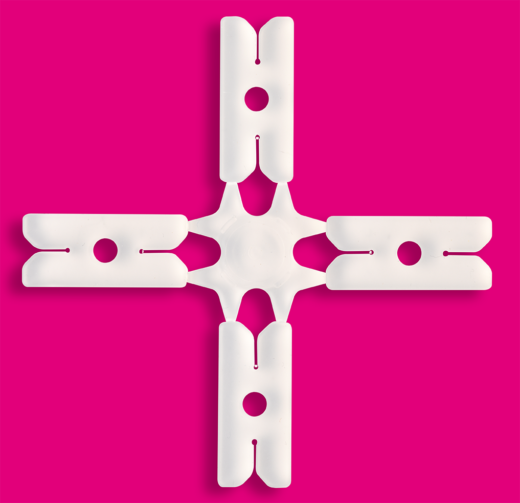 The MID-SEW ™ is an innovative silicone extender for surgery wound closure. 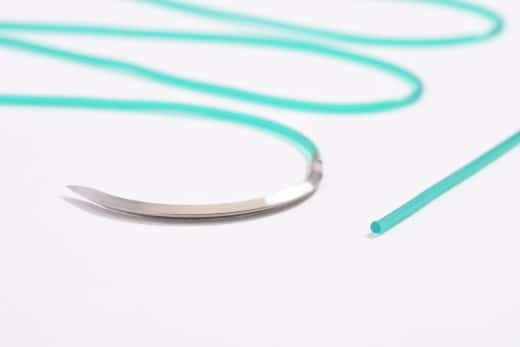 The MID-SEW ™ includes an elastic silicone thread to suture the wound, silicone wedges to protect the edges of the wound and blockers to adjust progressively and reversibly the tension of the suture. 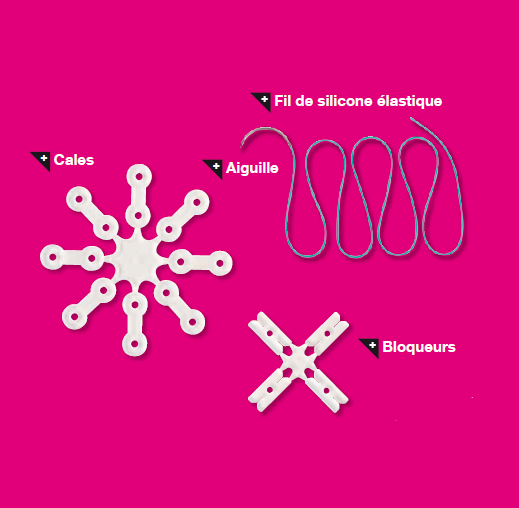 Each component of the MID-SEW ™ contributes to create the dynamic system to protect the skin during dermatotraction. The MID-SEW ™ is designed to facilitate wound closure like: fasciotomy, loss of substance, patch from flap, wound dehiscence. The MID-SEW ™ is made of silicone without any rubber latex.